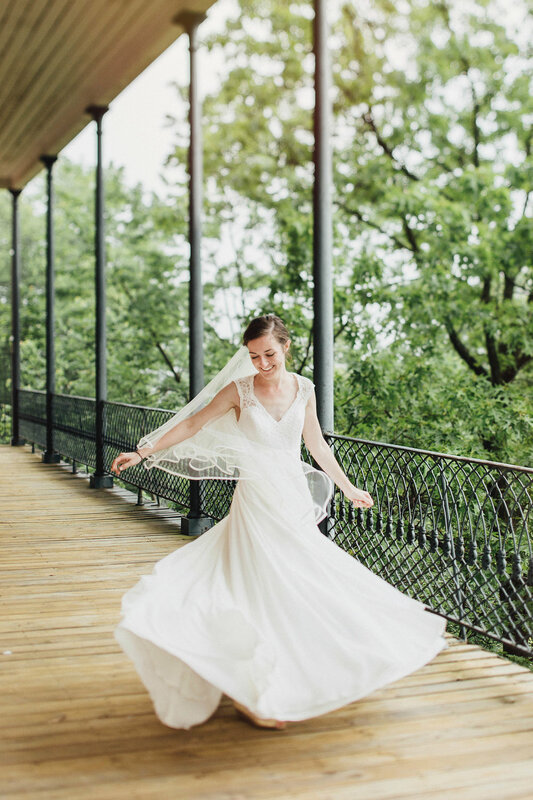 As a creator of photos that resemble film and a self-professed lover of black-and-white movies, Elizabeth Mahon of Elizabeth M Photography has a bit of a heart for the classics. What complements that old-soul sensibility is something else that's timeless and never goes out of style: generosity. From blog posts describing her brides' and grooms' virtues--those hidden, personal qualities that aren't immediately evident when scrolling through a stranger's wedding gallery--to photos and well wishes posted to Facebook on her couples' anniversaries, to the fact that she's often hired to shoot the weddings of her friends and acquaintances from her alma mater, Franciscan University, Elizabeth embodies deep generosity of spirit in her work and her client experience. "It is often through our generosity that we are able to bring the love of God to life for others in very real and tangible ways," according to Matthew Kelly. In this sense, generosity becomes sacramental: allowing us to see, smell, hear, taste, and touch the love of the Trinity; where, in fact, is this love more tangible than at a nuptial Mass? Elizabeth met her husband, Patrick, at Franciscan and spent a semester abroad in Austria, documenting the experience through photos the entire time. After seeing her photos from Europe, Elizabeth's friend asked Elizabeth to shoot her wedding, and the start of a business was born. 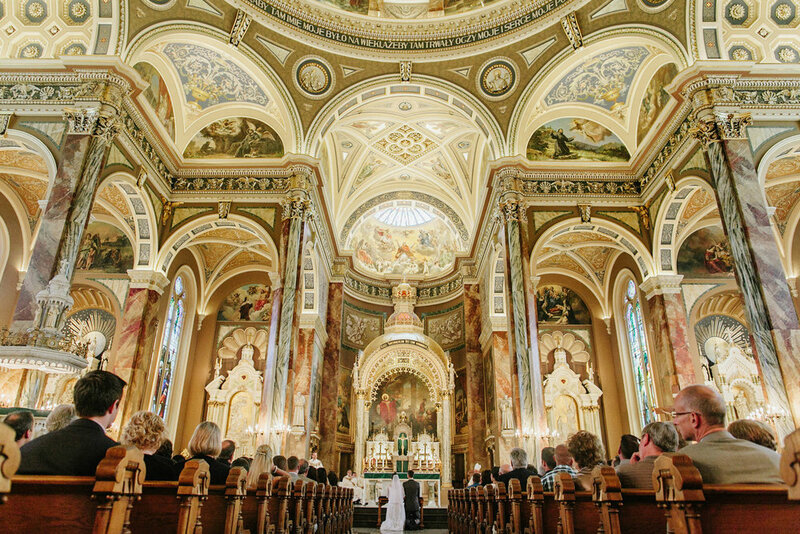 "It was a beautiful Catholic wedding," Elizabeth shares, "and I remember feeling privileged to witness it in such an intimate way as the photographer." Her images that mix photojournalism with natural, unforced posing, all flooded with the most gorgeous natural light, truly capture the truth, goodness, and beauty she is so inspired by and that the Church offers the faithful unto eternity. From Elizabeth: The sacraments have always played a large role in my faith formation. To witness so many Catholic weddings in my career is a true joy that has undoubtedly enriched my love for the sacrament of matrimony. 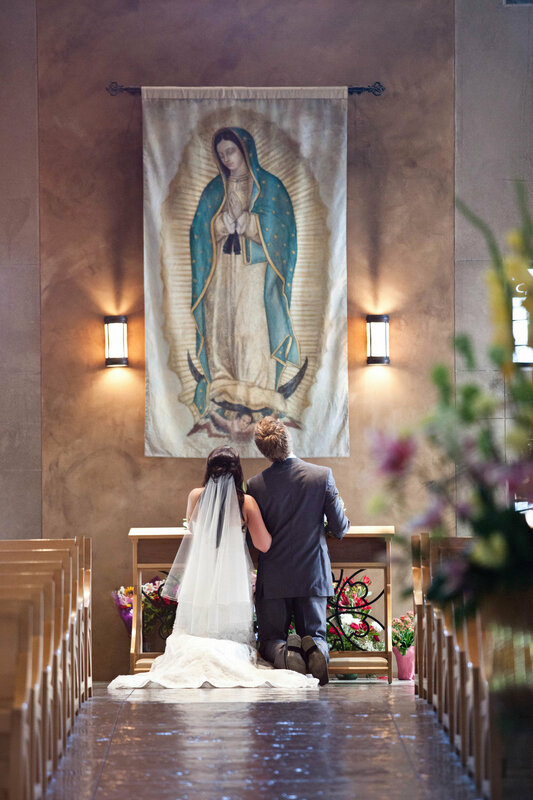 I have shot all types of weddings over the years, but there is nothing quite like a Catholic Nuptial Mass. I am inspired by truth, beauty, and goodness in people and in this world. I am inspired by authentic love, or most specifically, the sacrament of matrimony and the live-giving truth that it reveals about our Creator and His love for us. 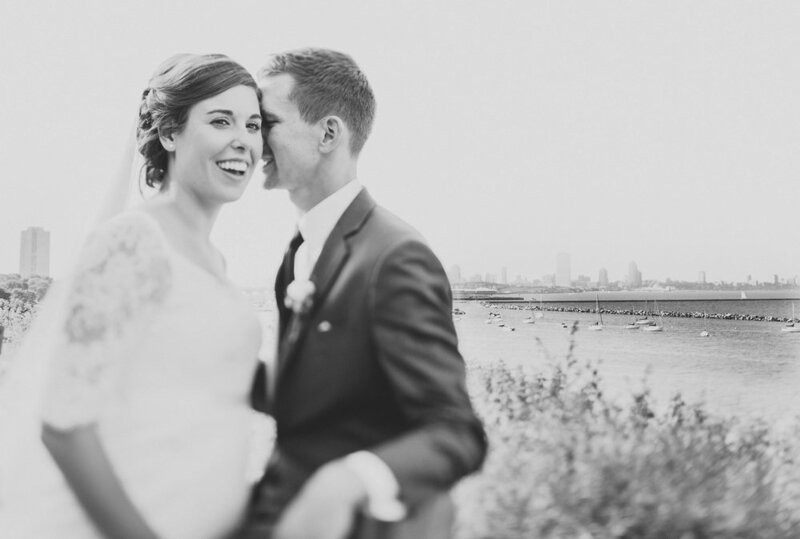 I'm also inspired by really good natural light, wide open fields, and contagious smiles!